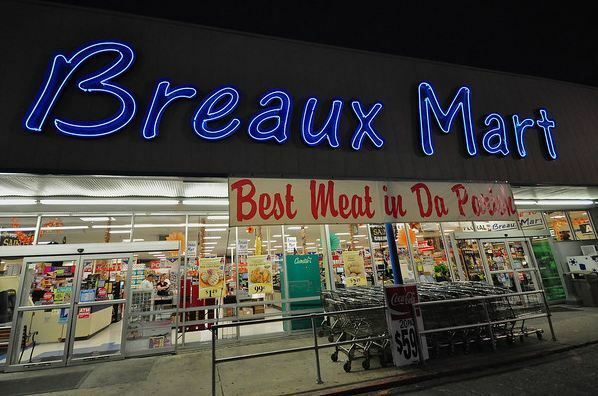 NEW ORLEANS – A man filed suit against Breaux Mart after he allegedly slipped and fell on water outside the ice cooler. Vaughn Monroe filed suit against Breaux Mart Supermarkets Inc., Callais Ice Service Inc. and the Phoenix Insurance Company and Assurance Company of America in the Orleans Parish Civil District Court on Aug. 8. On Sept. 15, 2012, the plaintiff claims he was shopping at Breaux Mart on Magazine Street in New Orleans, when he allegedly slipped on water on the floor outside the ice cooler and subsequently fell to the ground. At the time of the incident, the ice cooler was being loaded with bags of ice by Callais Ice Service employees, according to the suit and no ‘Slippery When Wet’ sign had been placed in the vicinity. The defendants are accused of creating an unsafe and dangerous condition by placing water on the floor, failing to maintain premises in a safe condition, failing to warn, failing to properly instruct and train employees and being otherwise negligent. The plaintiff seeks an unspecified amount in damages for mental and physical pain, medical expenses, and loss of earning capacity. The plaintiff is represented by attorney Kenny M. Charbonnet of Metarie.